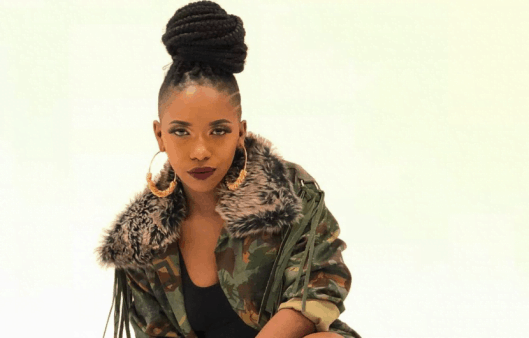 South African rapper, Gigi Lamayne has finally addressed the news that has been making rounds about attempting to commit suicide. According to Timeslive, the rapper, stirred up reactions on social media on Sunday, after she tweeted her birth date and her supposed death date, “7 July 1994 – 3 November 2018,” she wrote. While revealing that she is going through struggles and depression, she further wrote, “The end”. Shortly after, Rashid Kay, confirmed that she is recovering in hospital. And yesterday, Gigi surfaced on her social media again to let fans know that she’s determined to win the fight against depression.